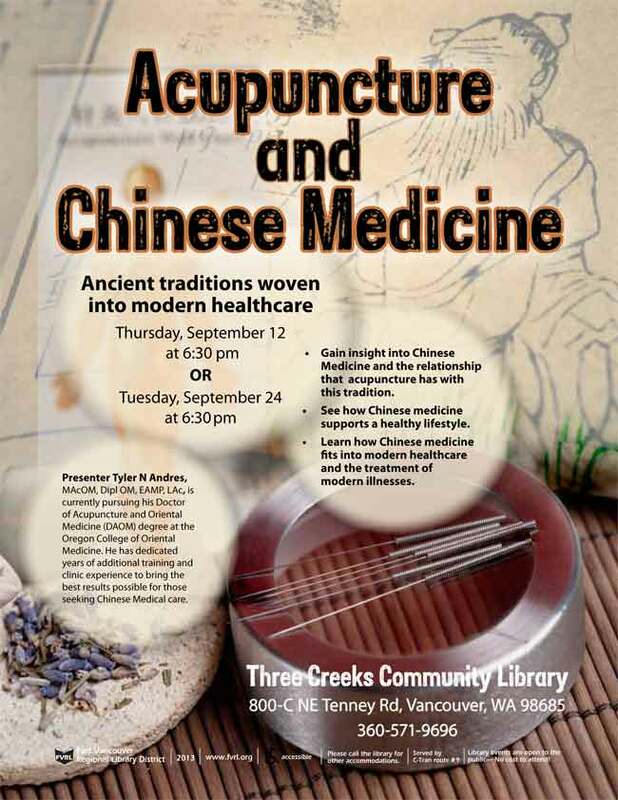 Gain insight into Chinese Medicine and the relationship that acupuncture has with this tradition. See how Chinese Medicine supports a healthy lifestyle. 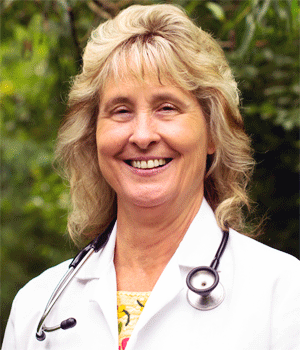 Learn how Chinese Medicine fits into modern healthcare and the treatment of modern illnesses. Join us at the Three Creeks Community Library on September 12 or 24.